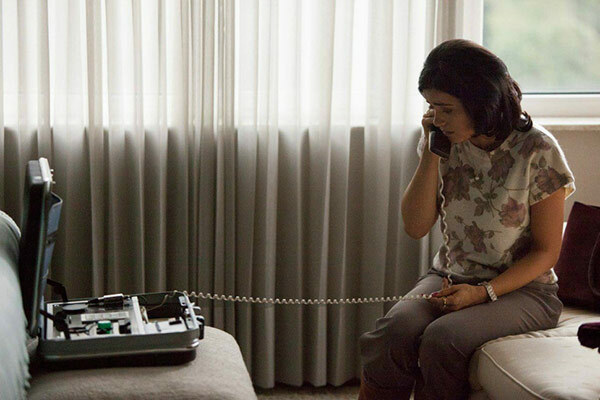 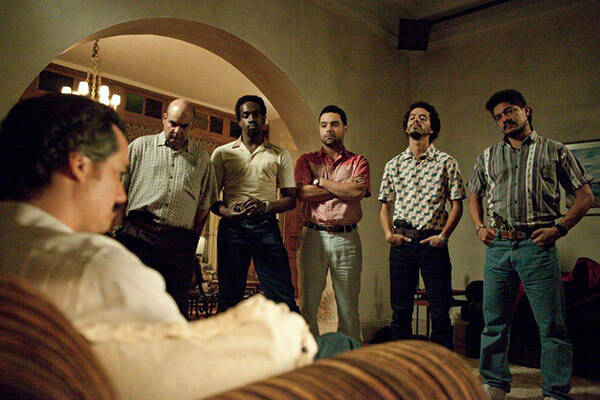 Netflix hit Narcos has released the first pictures from season two, which launches Friday, September 2, 2016. 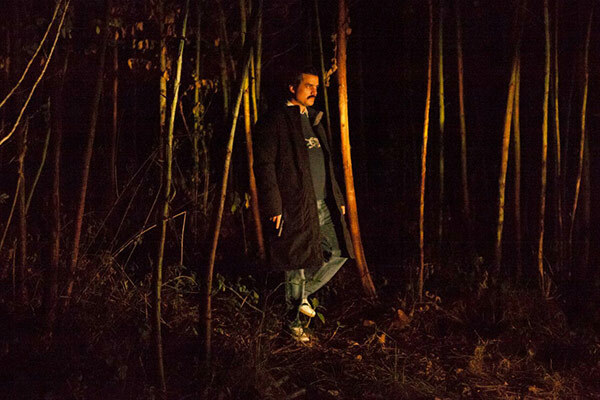 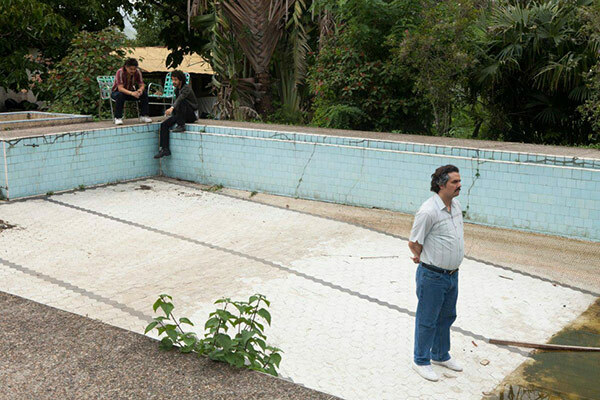 The first season of the Netflix Original Series told the real-life story of Pablo Escobar (Wagner Moura), a notorious Colombian drug kingpin who made billions from the production and distribution of cocaine in the 1970s and 1980s. 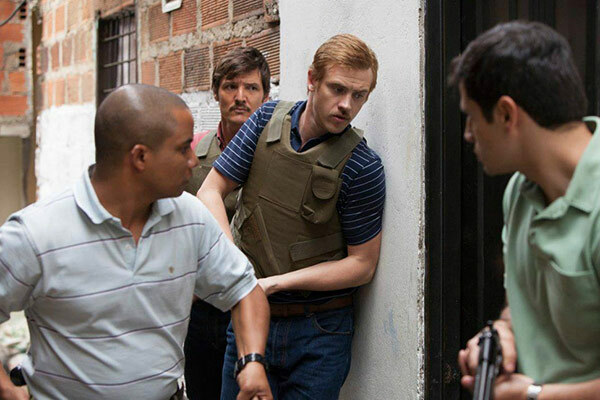 The new images show Escobar and members of his infamous drug cartel the Medellin Cartel, as well as their families and DEA agents Steve Murphy (Boyd Holbrook) and Javier Peña (Pedro Pascal). 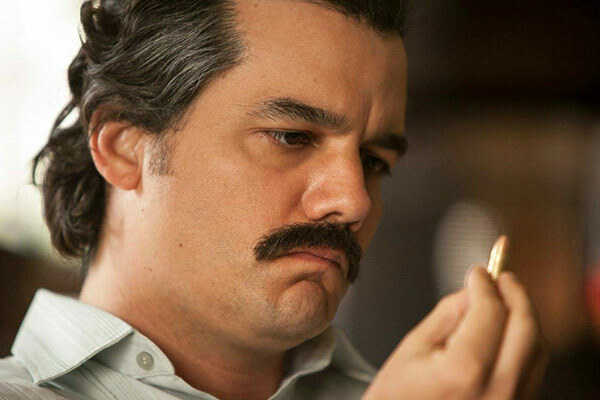 Narcos was a big hit for Netflix when it launched last August, and has since received a 78% rating on Rotten Tomatoes from 46 reviews. 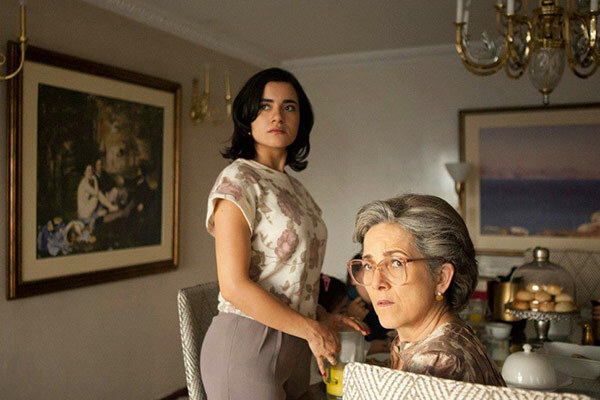 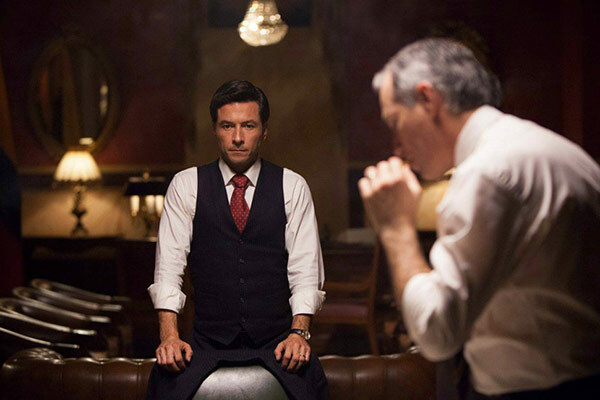 Critics strongly praised the series for delving into the gritty consequences of Escobar’s actions. 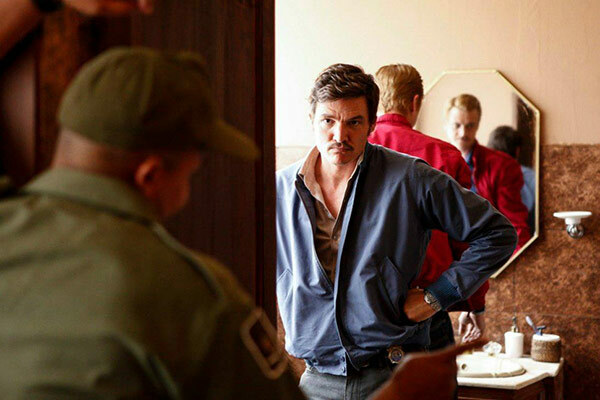 Narcos season 2 premieres on Netflix on September 2.